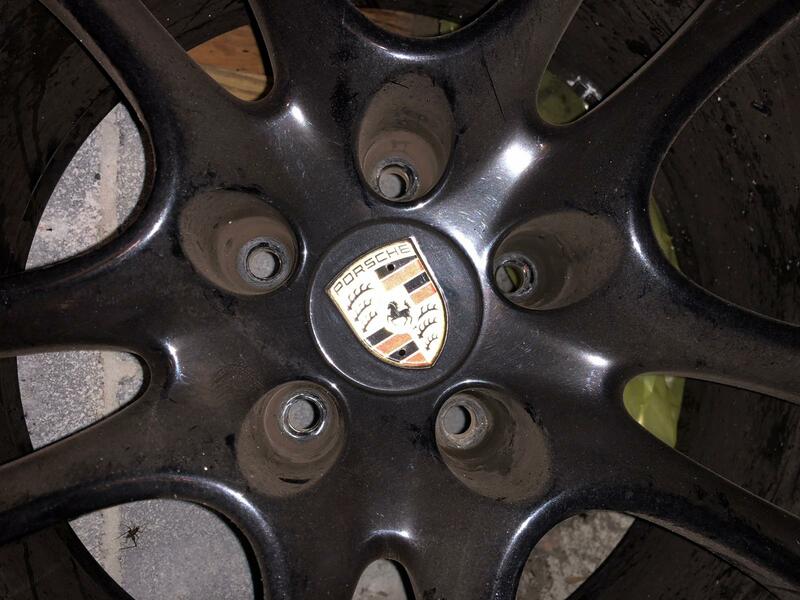 Just sold my 2009 Cayenne S and would like to sell a set of 2009 GTS Porsche Rims (Original Porsche Parts) with used Pirelli PZero tires on them. Pickup only, no shipping. I've only included pictures of 1 of the rims which my cousin just took for me, they're at his house and I haven't had a chance to go take pics. 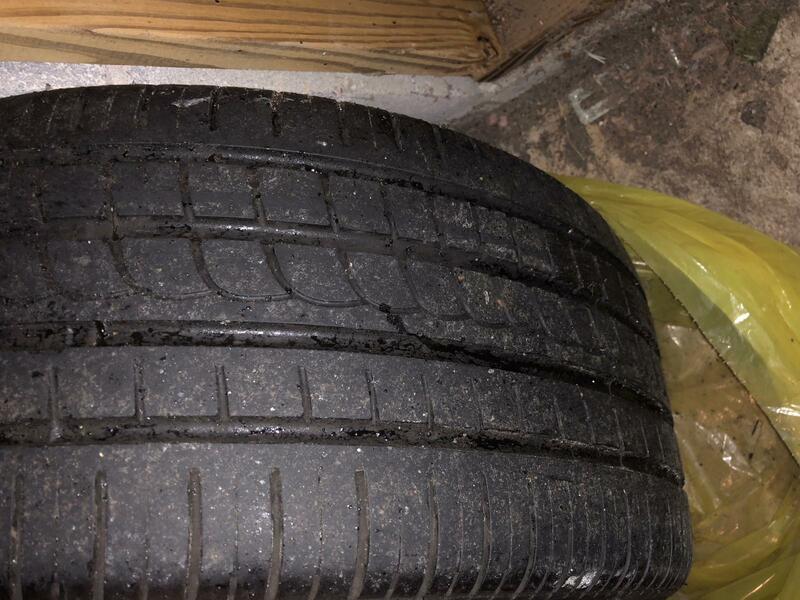 They're dusty but very nice once washed, one of them has slight curb rash. They were professionally powder coated black. 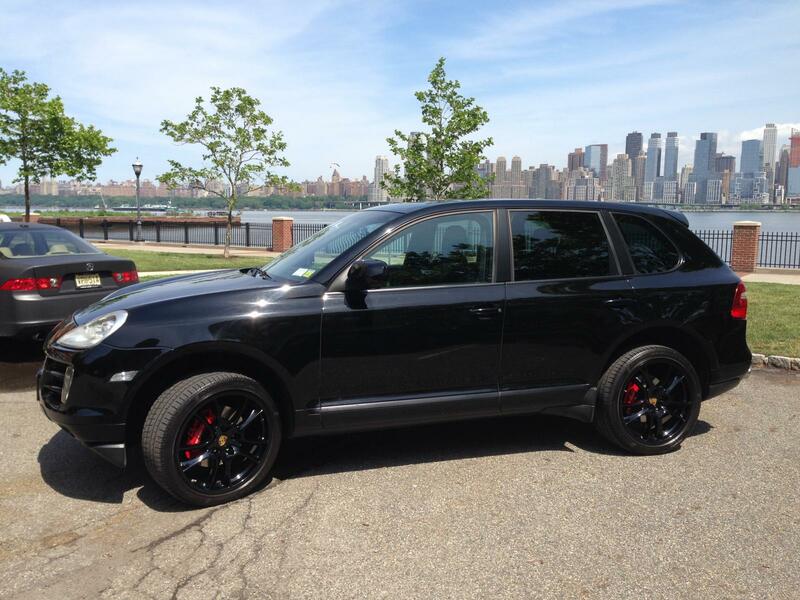 Also included a picture of when they were on my Cayenne. 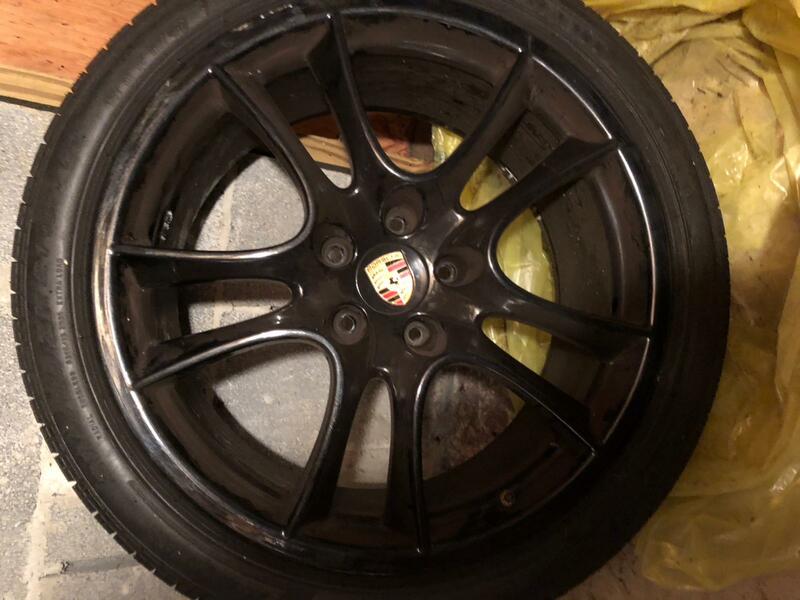 Paid $5500 for rims only, would like to get $3000 with the used Pirelli PZeros on them. Feel free to email me with any questions, thanks for checking this out! Forgot to mention, I would consider reasonable offers. Thanks!